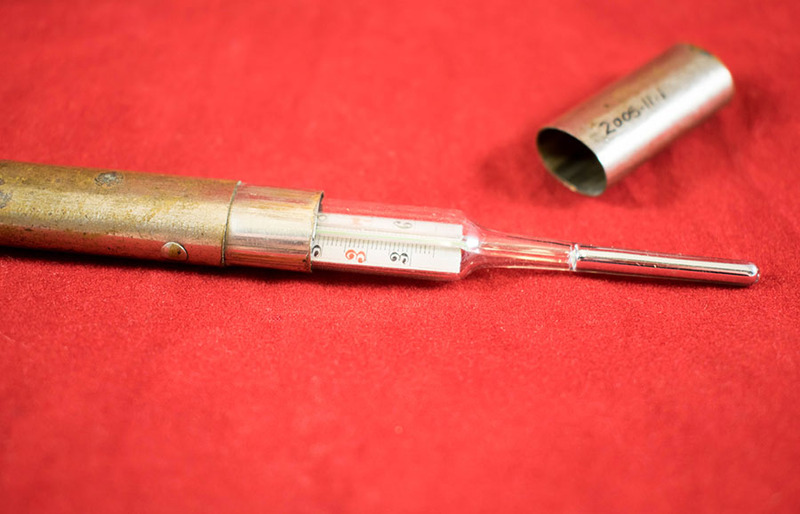 Rectal with extra strong bulb, presented in a nickel bayonet fitting case. 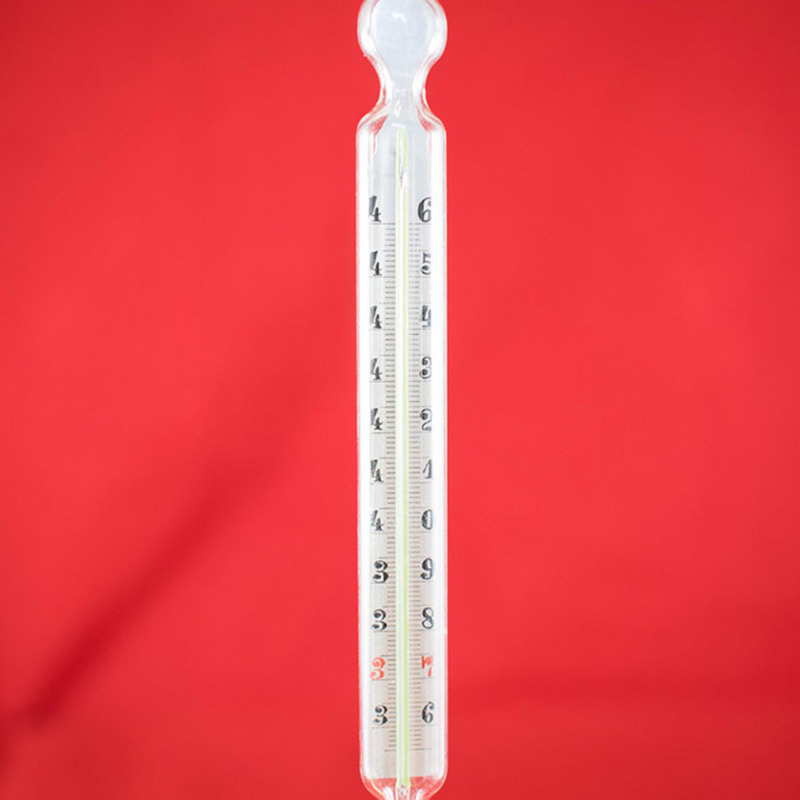 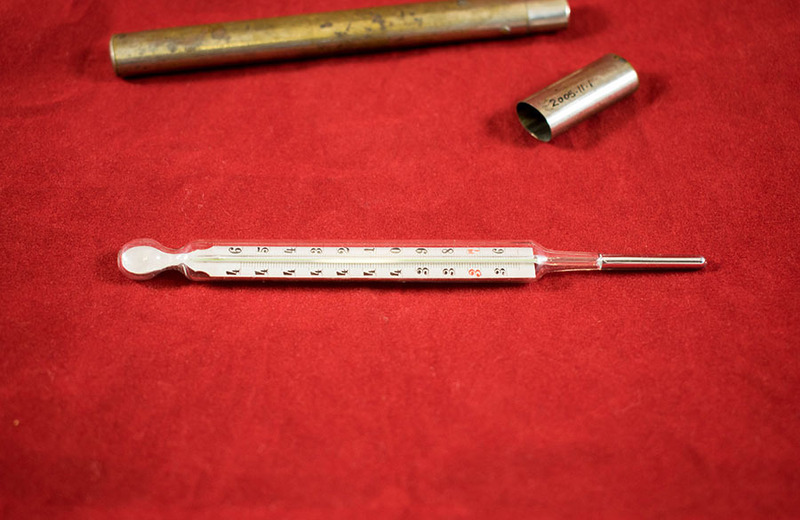 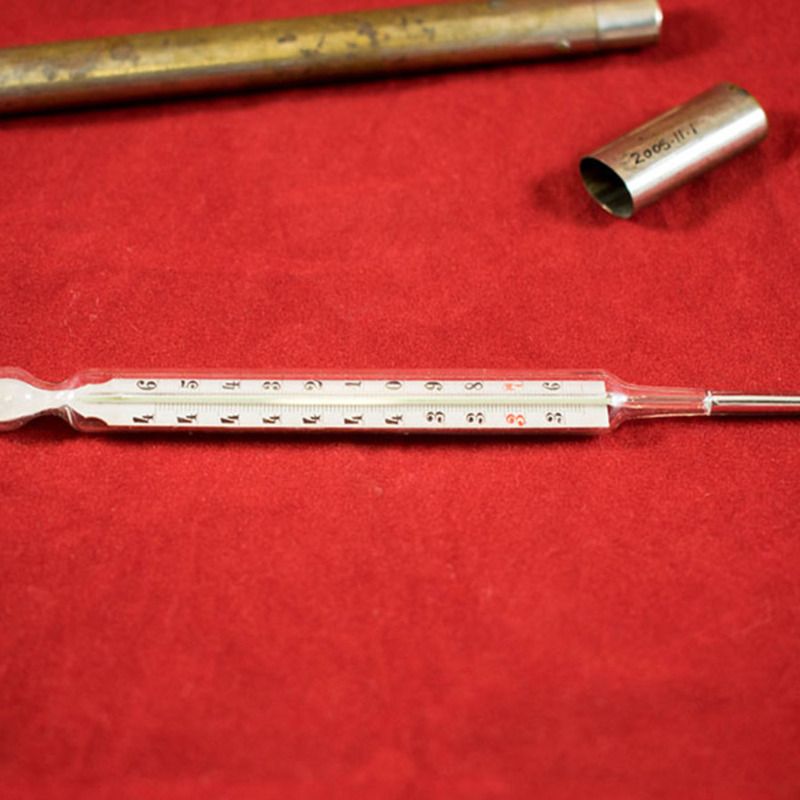 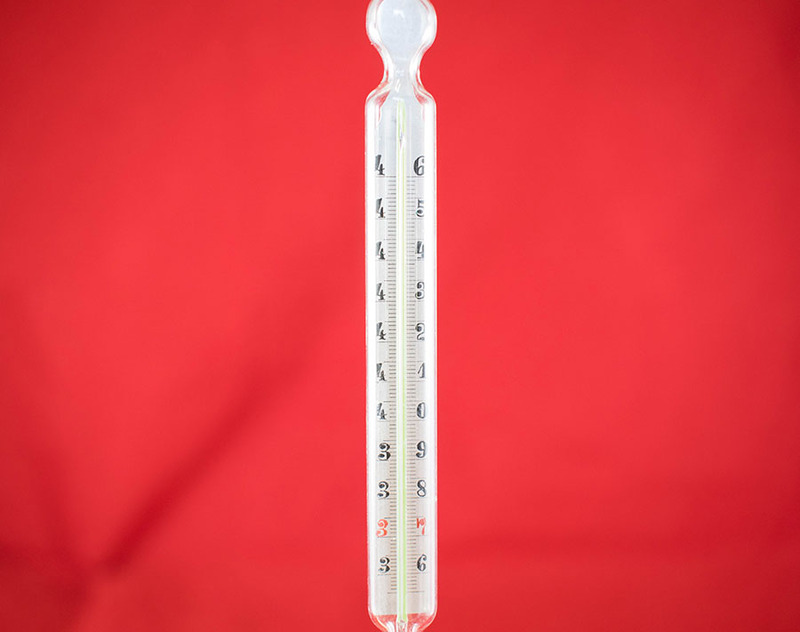 “Clinical Thermometer,” Heritage, accessed April 23, 2019, https://heritage.rcpsg.ac.uk/items/show/309. 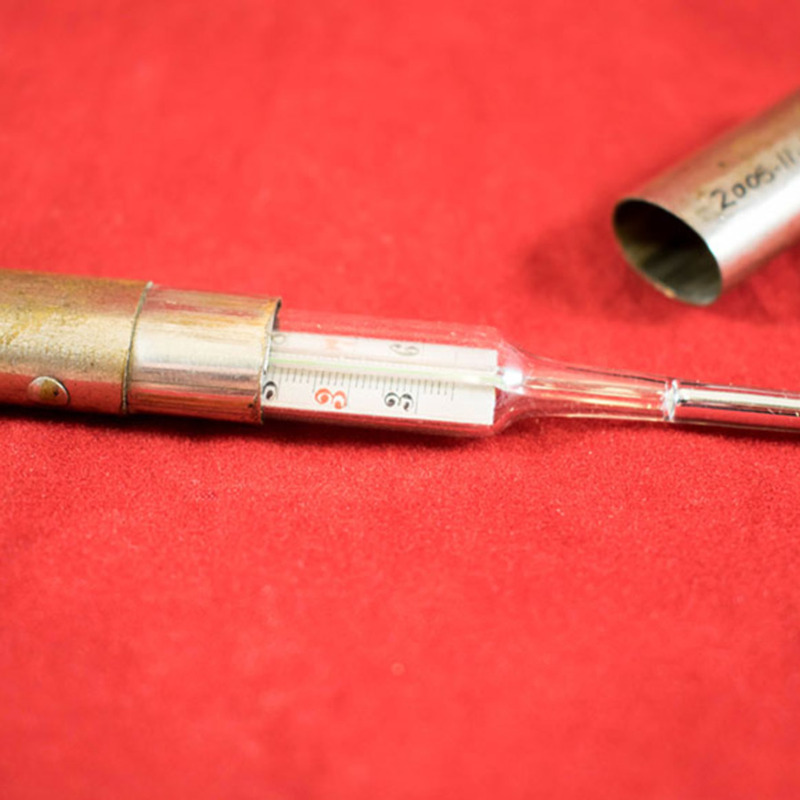 Description: Rectal with extra strong bulb, presented in a nickel bayonet fitting case.